Explore the incredible spiritual message of the myths of ancient Greece in an entirely new light, as you learn to speak the language of celestial metaphor in which they are in fact speaking to us. This book is the second in a multi-volume series which demonstrates that virtually all the sacred traditions of humanity share a common, celestial foundation: they are Star Myths, based upon the constellations and heavenly cycles which are used as esoteric allegories to convey profound spiritual truths. 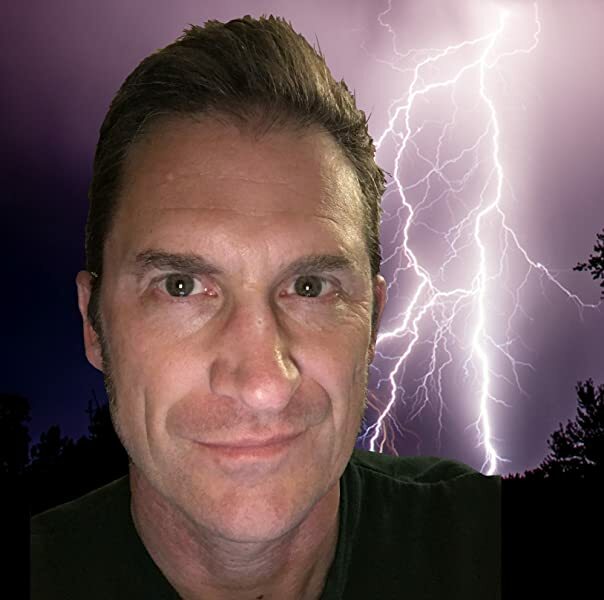 You will be amazed at the new understanding that this approach offers to the ancient myths. Included is a complete analysis of the celestial aspects of the Iliad and the Odyssey, along with new insights which can perhaps only be seen when they are examined in light of the celestial language which, this volume demonstrates, they are undoubtedly speaking. This volume is like a "Rosetta Stone" of the celestial language which forms the basis of virtually all of the ancient myths, texts and sacred traditions from around the world. 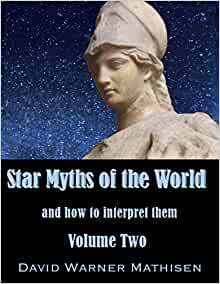 I highly recommend Volume Two for an understanding of how the stars were set down in myth and transmitted as teachings to convey where man sits in relation to the cosmos. A recurring myth being where a human equates there own self to a deity and suffers the punishment of there hubris. 5つ星のうち5.0A thinking interest in the stars and their relationship to the here and now. Peeked my interest in the constellations and myths. Really keeps me thinking not only about the myths , but the relationship to history of the past that is still here in the present. Uses many illustrations from ancient Greek pottery and other ancient art to show connections to specific constellations, which was really surprising and interesting.